​The roller mounted slewing ring, with internal gearing, sealed and backlash free, develops very low friction, while generating extraordinary torque for jolt free, very smooth and glitch free moldboard functions. The moldboard has a slewing range of over 90°, fine tuned through sophisticated geometry and a five positions, hydraulically adjustable, slewing saddle. The infinitely variable cutting angle adjustment is also hydraulic. This ensures efficient handling of the most varied ground conditions and tasks. ​This new generation CNH Common Rail engine represents "state of the art" technology, designed to increase performance and production whilst reducing fuel consumption and pollution. The Common Rail system guarantees that fuel is injected in the cylinders at very high pressure, thus optimising its nebulization and its mix with an increased quantity of turbocharged and after cooled air. Moreover, the quantity of fuel introduced in the cylinders is electronically controlled so that the "right quantity" is injected at the "right moment" and combined with extra fresh air to provide peak efficiency output from the engine, whilst reducing fuel consumption and emissions of dangerous pollutants. In addition, thanks to its electronic management, this jewel of technology features ENGINE DUAL POWER. It means that, when shifting from 3rd to 4th gear and up, the engine automatically delivers a higher power than on the first 3 gears, thus granting superior working performances and higher production. 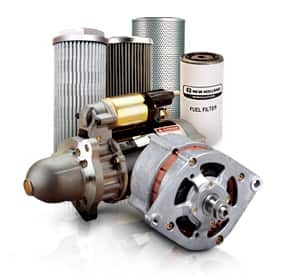 The hydraulically driven fan is thermostatic controlled, this means that its speed varies according to engine coolants and hydraulic oil temperatures. An advanced solution which saves engine power to be used while working and giving noticeable noise reduction. The Ergopower transmission is a standard-setter in travel performance, shiftability and noise reduction. Slim contoured gearing, generous helical overlapping and distortion proof, short shafts cut noise emissions by over one half. With each of the six couplings having its proportional pressure regulator, shifting is smooth, with no interruption in tractive force. In fact, the operator barely notices the automatic gear shifting. In NEW HOLLAND graders, jolts from shifting gears are a thing of the past. 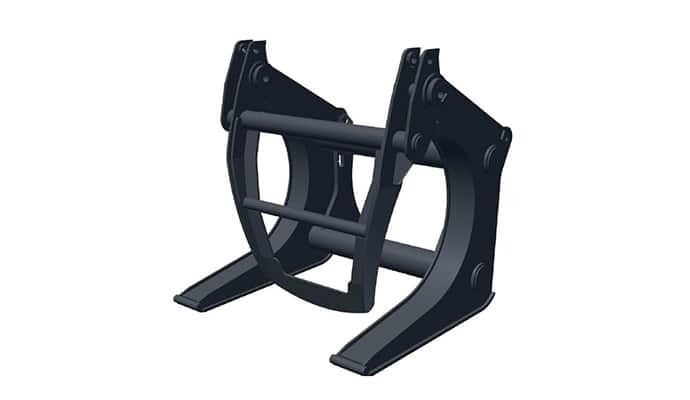 ​Wheel lean adjustment permits sound and safe work on embankments with no thrust loss from repeated steering adjustments, and guarantees precision tracking. On the all-wheel drive models, the front wheels are driven by a variable displacement pump and hubmounted motors. The E.D.C.V. (Electronic Drive Control Volume) uses a hydraulic differential to match oil volume and, hence, the front wheel speed automatically to the speed of the rear wheels. Besides ensuring exceptionally high use of engine power, E.D.C.V. 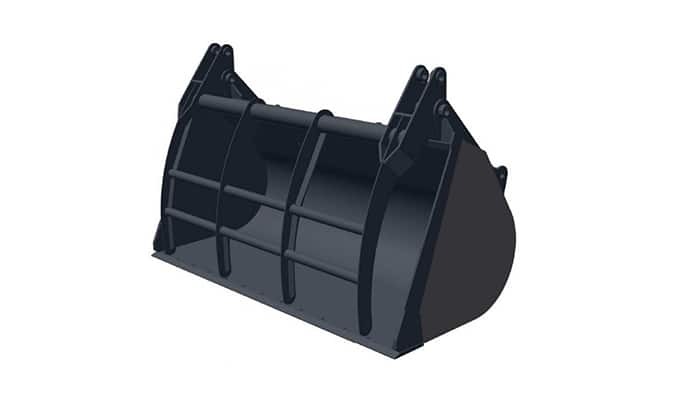 delivers very high thrust forces for superb earthmoving and grading performance, especially when the going gets tough. Combined with wheel lean, the result is precision tracking at all times. To spare the drive components during road travel, the all-wheel drive can be switched off in the front wheels or, depending on the soil, switched to push or pull mode to achieve an even grade. ​The new, more spacious grader cab is an outstanding operator station positioned for unobstructed all-round visibility thanks to an increased tinted glazing to the front and floor to ceiling glazing at the sides. Even when comfortably seated, the operator has a full view of the moldboard ends. In reversing, the rounded tail-end guarantees an excellent and safe rear view of any persons or objects in the immediate vicinity of the work area. The neat control console can be locked in four working positions and the operating elements are always easily accessible, enabling the operator to concentrate on his work from the most comfortable position. A highly effective heating/ventilation system creates an agreeable working climate and prevents window fogging. 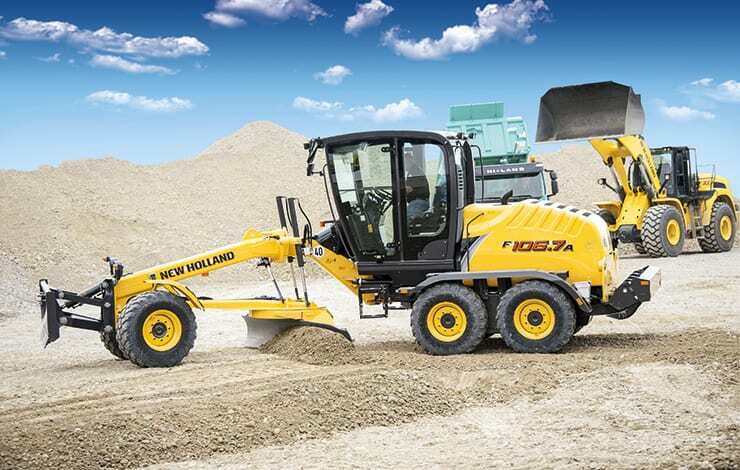 Besides high operating comfort and visibility, the oversized ROPS/FOPS cab also offers the necessary safety and a seat, with increased adjustment possibilities, that gives the driver a firm hold even when working along slopes. The new fully swinging doors permit easier access from both sides and allow better protection against noise, dust and heat dispersion. Moldboard visibility is even improved thanks to the further back cab positioning. Perfect visibility, optimum controllability and working precision.